With the vision to take high-street fashion to every town in India, LimeRoad is planning to start 20 new stores in the next 3-6 months. 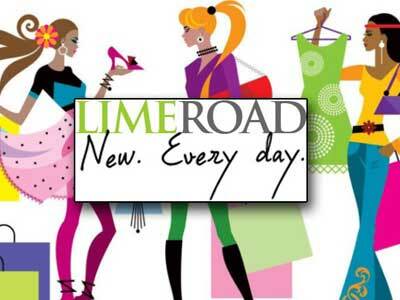 LimeRoad, an online fashion platform, has launched its second retail store in Panipat, Haryana. The newly launched store will primarily retail western, fusion and ethnic womenswear and menswear. Tanuj Gangwani, Owner of the Offline Project, internally nick-named LimeRoad Touch, said, "LimeRoad stores are being designed as brand touch-points. After the success of our Surat store turning profitable in less than 5 months, we opened our second new age store in Panipat with the ambition to go into every market and inject fast fashion into it. Users can see, touch, feel and live the LimeRoad experience first-hand." Suchi Mukherjee, Founder & CEO, LimeRoad, stated, "We are delighted to be working with Ambrish and his team at Studio Lotus. They have an outstanding sense of customer experience and design in the offline world, having led marquee offline rollouts like Royal Enfield and Good Earth store."